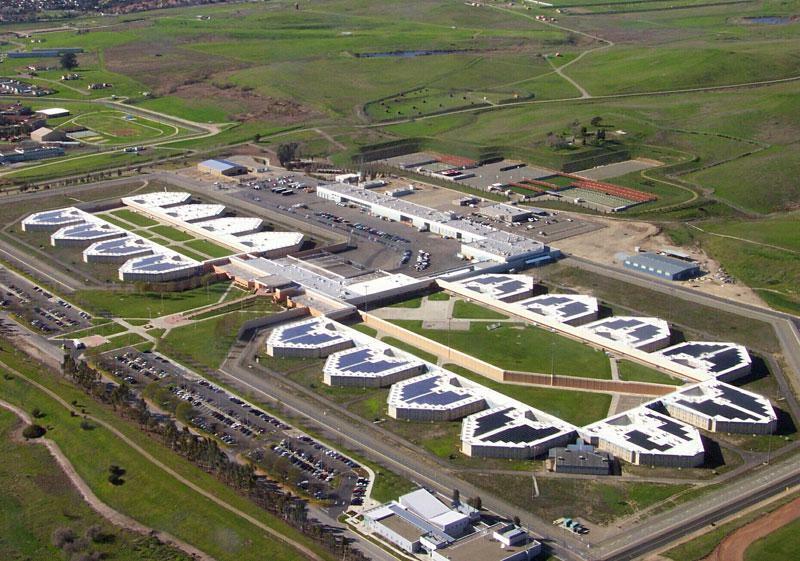 Santa Rita Jail is the site of one of the best existing microgrid demonstrations in the world today. 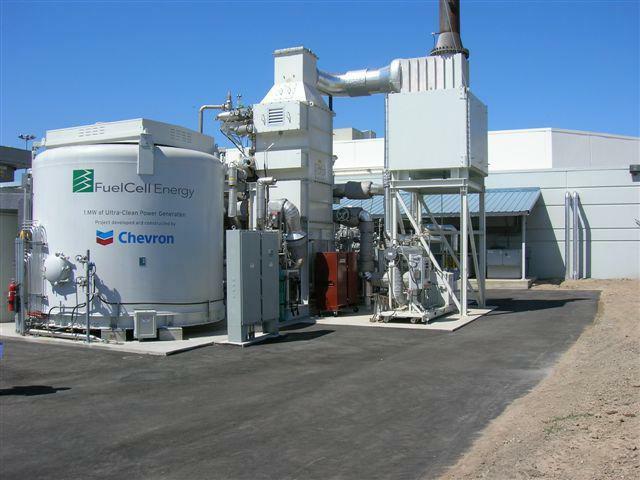 Its approximately 1.5 MW of PV, a 1.0 MW molten carbonate fuel cell, back-up diesel generators can function grid connected or islanded using a 2 MW-4 MWh Lithium Iron battery as the only balancing resource. The battery and a sophisticated switch allow the Jail to island and reconnect at will. The power system is controlled by the CERTS Microgrid technology embedded in the battery and switch power electronics. The Jail was opened in 1989 on 0.5 km2 site in Dublin, California, and houses over 4,000 inmates. Over the past decade, Alameda County, which operates the Jail, has installed a series of distributed energy resources (DER) to reduce energy consumption at the site. The Jail has also undergone a series of efficiency improvements to further reduce consumption. Peak demand in the jail is approximately 3 MW.